For many people, the concept of owning a “large home” means owning one that sprawls across a large plot of land and takes up a wide square footage. Some architects and designers, however, prefer to harness the unique opportunities that lie in building upwards instead! Houses that grow taller rather than spread wider are a unique chance to give a family more space in a different way and they’re also practically unparalleled when it comes to creating your own view of the surrounding area. Fence House is a private residence designed by mode:lina architekci. It is located in Borówiec, Poland and was completed in 2016. 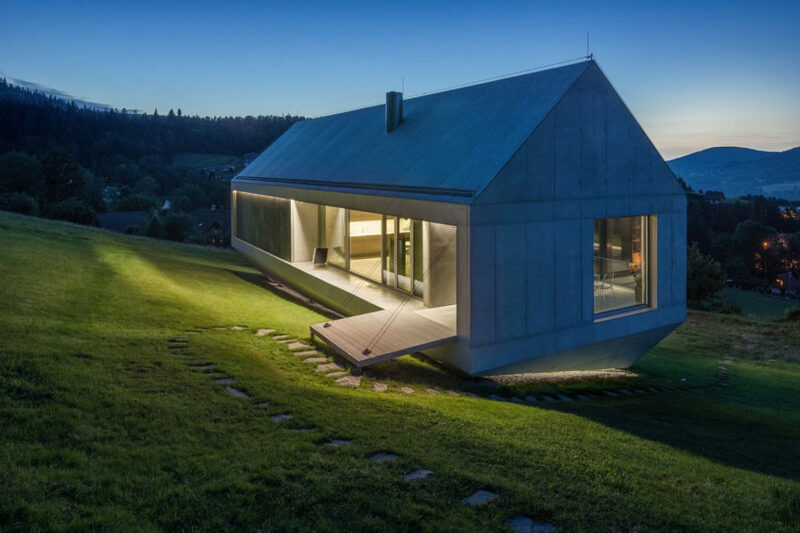 Brandburg Home and Studio is a residential project designed by mode:lina. It is located in Poznan, Poland and was completed in 2016. Perforated House is a residential project designed by Spacelab in 2015. It is located in Puszczykowo, Poland. 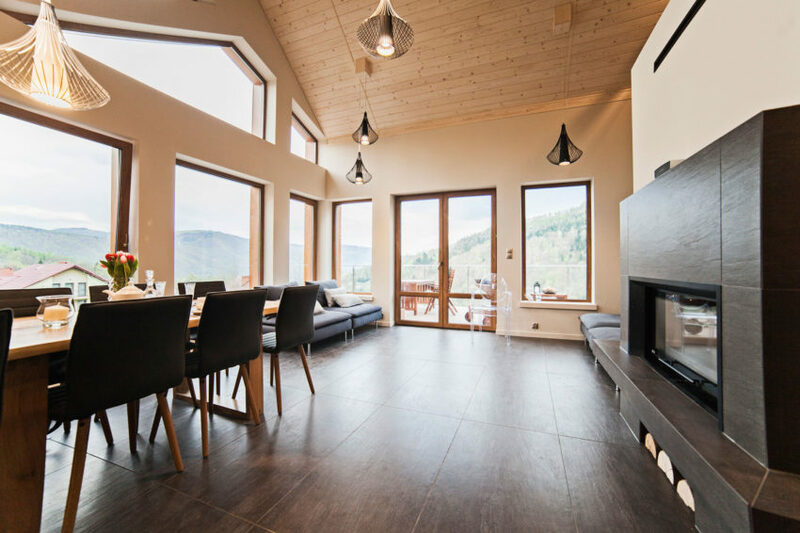 Eco House is a residential project completed by BXBstudio Boguslaw Barnas in 2016. The home is located in Poland. 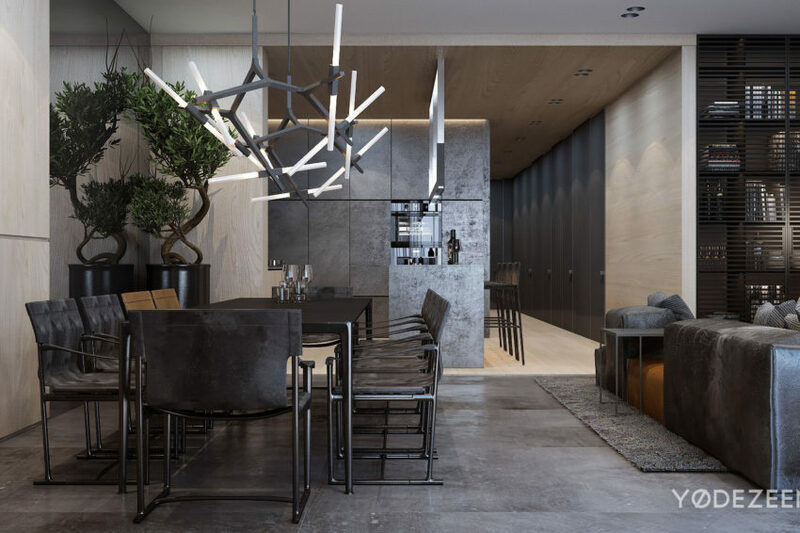 Flat Interior Design is a residential project designed by PL.architekci in 2015. It is located in Poznań, Poland. 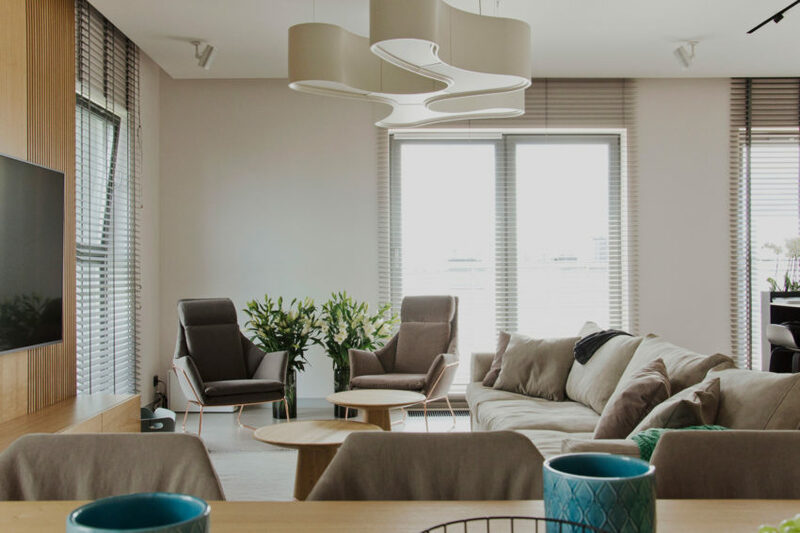 Apartment in Gdansk is a residential project completed by Ministerstwo Spraw We Wnętrzach. It is located in Gdansk, Poland. House in Sierosław is a private home located in Sierosław, Poland. Completed in 2016, it was designed by mode:lina architekci. 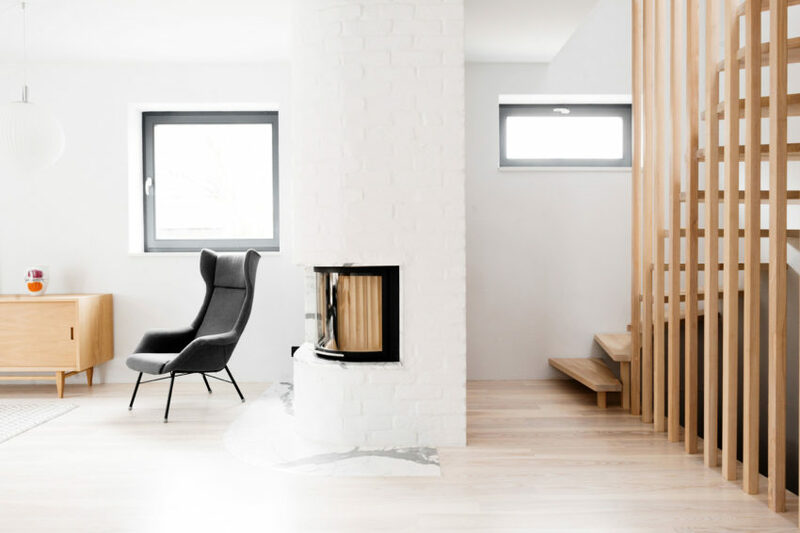 Apartment in Pastels is a private home located in Bydgoszcz, Poland. Completed in 2016, it was designed by Izabela Gajewska. Konieczny’s Ark is a private home located in Brenna, Poland. 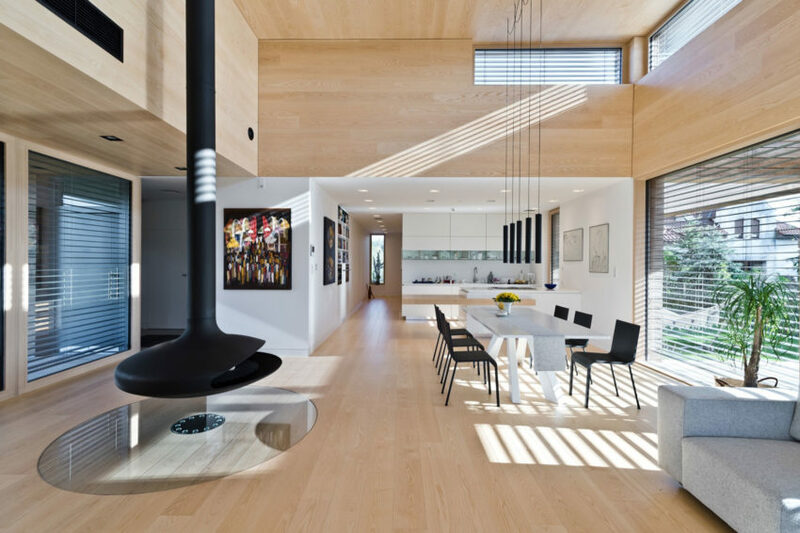 Family Estate Krakow is a private residence designed by Yodezeen. 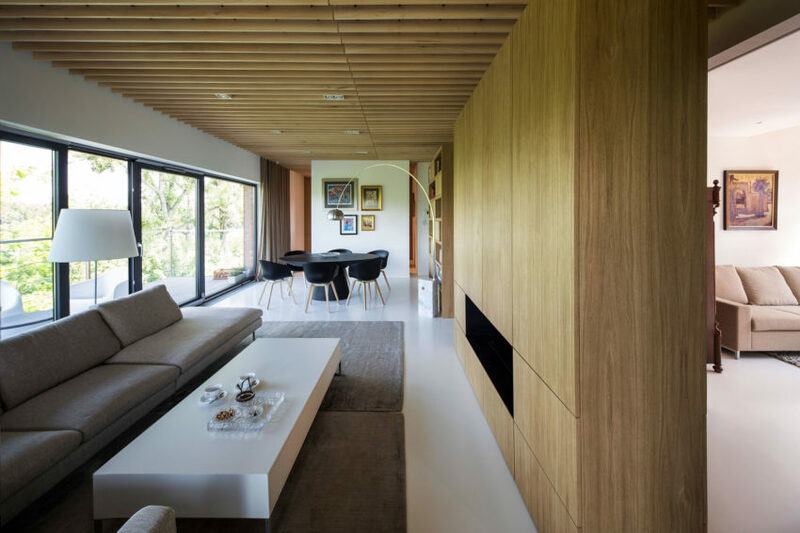 Two Barns House is a private residence located in Tychy, Poland. It was designed in 2014 by the Mikołów-based RS+. House in Gumieńce is a private residence located in Szczecin, Poland. 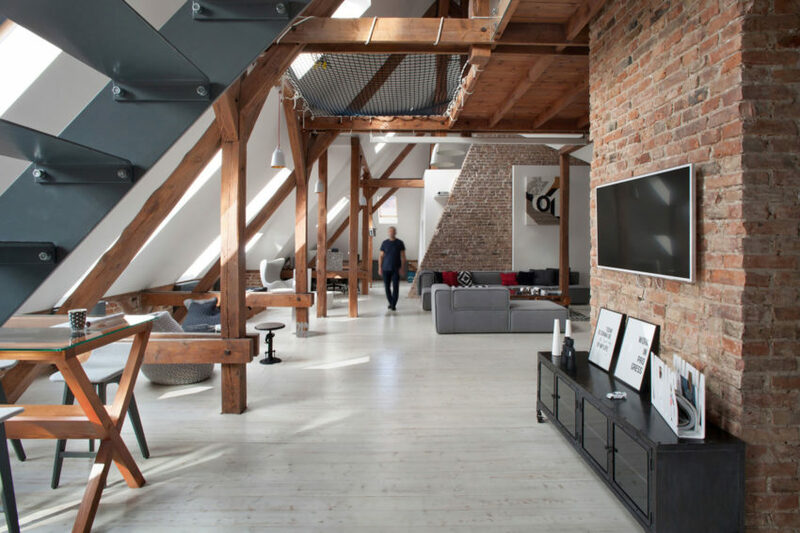 The home was designed by Loft Szczecin in 2015. 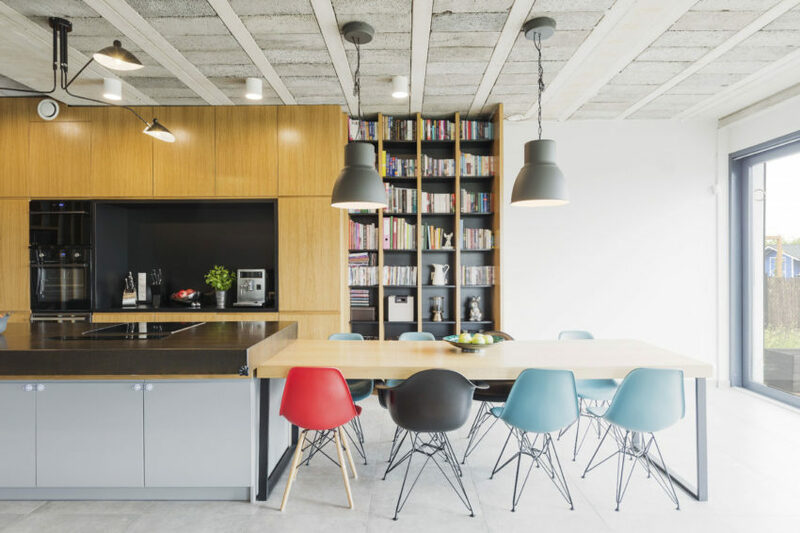 Minimalist Muranow is a private residence designed by Hola Design. 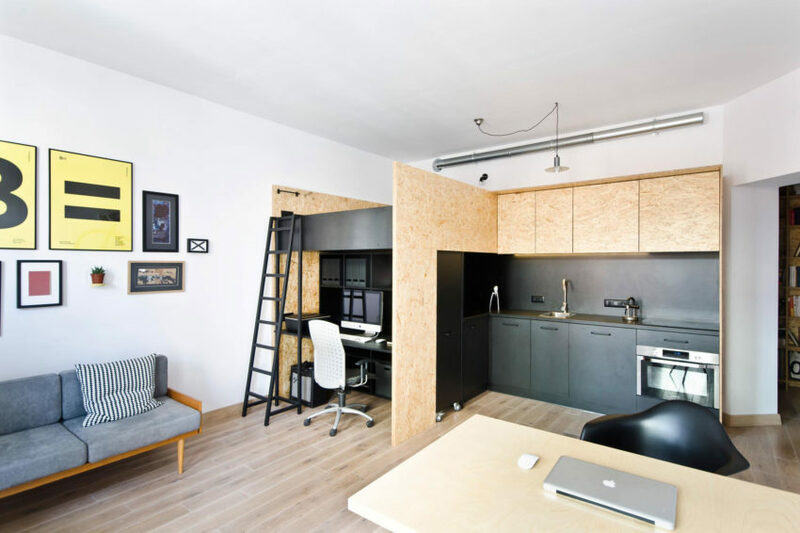 The 650-square-foot home is located in Poland. 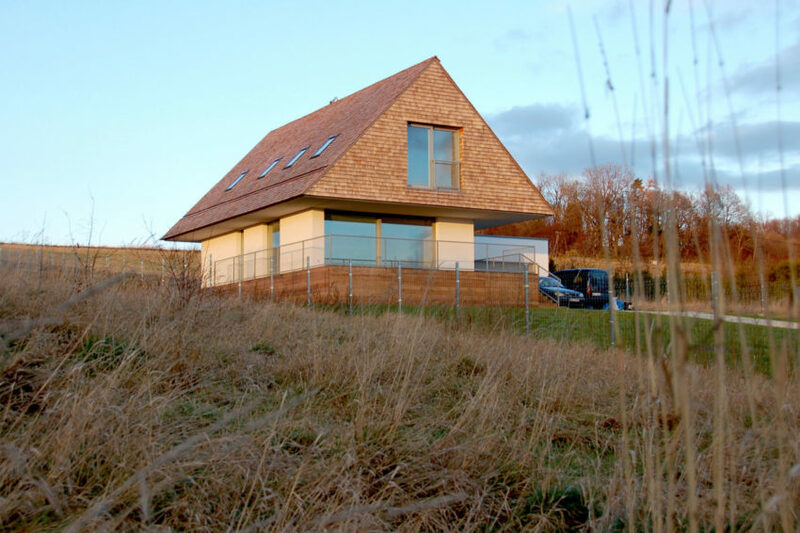 Cedar House is a project completed by Mariusz Wrzeszcz Office in 2013. The home is located in Poznań, Poland.